A workshop of uninhibited self-expression through music, Homeless Jazz Trio is a project revolving around friendship. It's formed by members of Claude Bennington's Fever Dream- drummer Gary Lamaar, bassist Ryder Eaton, and pianist Phil Lewalle; sometimes adding cameos from talented musicians like trumpeter Brandon Choi. Performing standards, originals, and improvisations, the group encourages listeners to absorb its music however they see fit. Homeless Jazz Trio tends to pop up places and start playing. Mysteriously, the band lacks available recordings and an internet presence. The best way to get to know Homeless Jazz Trio is to see it for yourself at their recurring weekly residency at The Little Theatre Café every Thursday in April. 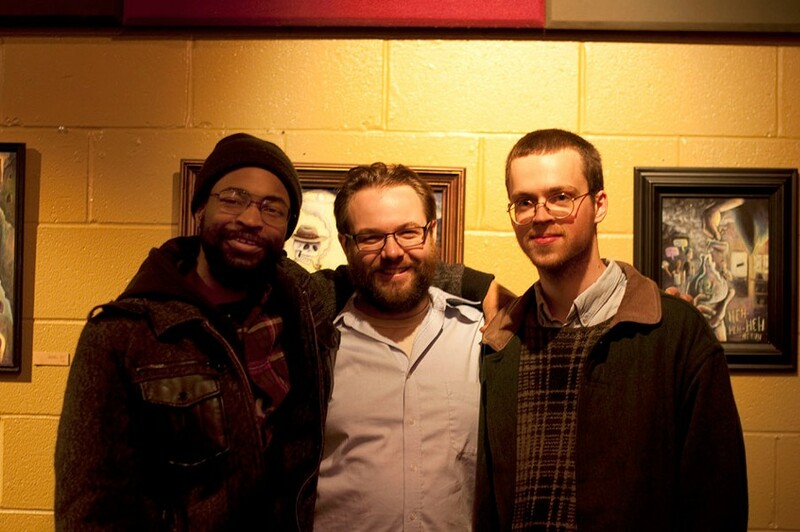 Homeless Jazz Trio will perform on Thursday, April 18, 7 p.m. at The Little Theatre Cafe, 240 East Avenue. Free with suggested donation. 258-4000. thelittle.org/music; claudebenningtonsfeverdream.com.